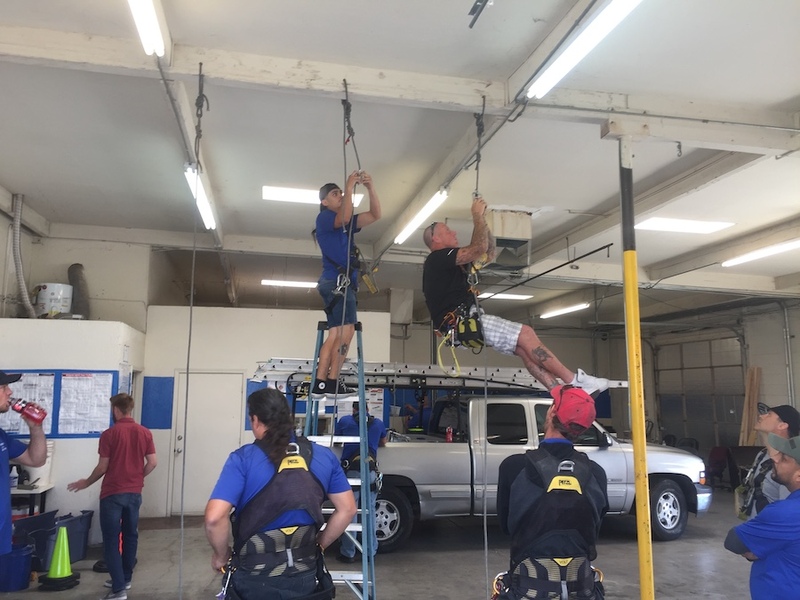 This class focuses on Rope Descent Systems as they defined by OSHA 1910 SubPart D. The training will focus heavily on OSHA 1910.30 which lays out the training requirements for such work as well as OSHA 1910.27. Equipment is discussed and trained extensively in both proper use, inspection and a log book program. Rescue programs are discussed and trained as well. This class is both hands on and classroom and participants are encouraged to bring along the gear that they have purchased or been issued. This class is designed to offer participants a crash course in ladder safety specifically. It will cover ladder safety centering around extension, stack, step and telescoping ladders with emphasis on proper set up, inspection, and use based on OSHA 1910.23. 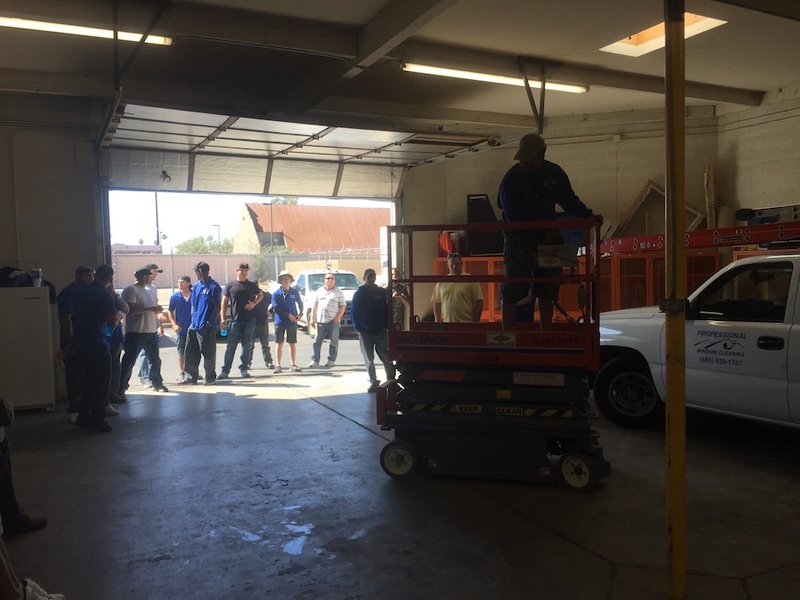 This class focuses on the proper operation and ground safety of both Scissor and Boom Lift Operations. The class focuses on OSHA 1926 Subpart L of Construction Standard. This is both classroom and hands on.